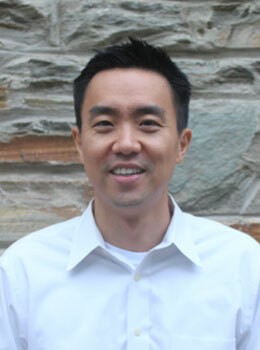 Uiyeon oversees Children’s, Youth and Adult Ministries, working with the Welcome/Hospitality team and also new members. Uiyeon comes to us from Trinity United Methodist Church in Lenoir, N.C. A native of South Korea, he grew up in Seoul, South Korea and Lubbock, Texas, son of a United Methodist preacher. He and his wife, Hana, have two young children, Joel and Chloe.